Can you believe it? There is a new framework to learn and use. It is called YII Framework. YII stands for Yes It Is (how quaint, I must say). YII is a PHP based MVC framework created specifically for highly active web applications, such as portals, forums, CMS, and e-commerce systems. It is designed to be light-weight, with a sophisticated caching mechanism. You’ll want to look at the official YII home page to understand more about this framework. The good news is it works on our shared hosting platform. According to YII’s documentation, the only requirement it needs is to have PHP version 5.1 or higher installed on the server; which we do have (PHP ver 5.3.13). Now, setting up a YII web application on our shared hosting environment does require some specialized steps you’ll need to take. First you’ll need to download the YII Framework folder. Inside this folder are the YII files and extensions. You can download it here. The second step you’ll need to incorporate is to modify the path your application will be looking for the YII framework. By default it’s set to look outside the root. A lot of the documentation was for an Apache web server therefore they had one standardized YII Framework folder that everyone accessed. That will be impossible on our shared hosting environment since each application only has permission within its’ own root. You will upload the YII Framework folder on your root and modify your application to search the framework from within. Next, you may need to modify the default time zone setting. By default it is set to UTC, which may not be the same as the server. The application will throw this error if left unchanged. PHP Warning: phpinfo(): It is not safe to rely on the system’s timezone settings. You are *required* to use the date.timezone setting or the date_default_timezone_set() function. Save the user.ini file and that should solve it. Note: I tested this several times and it may not throw this specific time zone error, but regardless, setting up a user.ini file shouldn’t hurt your application. The user.ini file acts like the PHP.INI file which is the basic PHP configuration for all PHP applications. The user.ini file allows for PHP.INI control at the account level. This is very useful in a Windows platform where we can only have one PHP.INI for the entire server. Keep in mind that some PHP elements/settings cannot be delegated to the account level due to security reasons. One last step you will want to take before you are done is to protect your YII framework files/extensions from being downloaded. Because the framework itself uses PHP files, it can potentially be downloaded by a browser, modify certain configuration settings on the framework and potentially get re-uploaded back to the server. That can open security holes or exploits to your YII Framework application. What you will want to do is setup the Framework folder with the same security restrictions as an ASP.Net Bin folder, where your application can access it, but no browser can directly navigate to it and download the files. You will use the RequestFiltering Module to protect the folder Framework. Create a web.config file if you don’t already have one, and place it on the root. Add this XML element within the system.webServer section of the web.config file. That’s it, you’re all done. As you can see YII Framework is compatible with our Windows shared hosting platform. Do you have an Android mobile device? 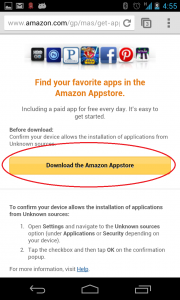 If so, have you installed the Amazon App Store? Why not?! Every day you can get a free app, which normally sells for $0.99 to $9.99. Each day the app changes, so it is best to check back often. 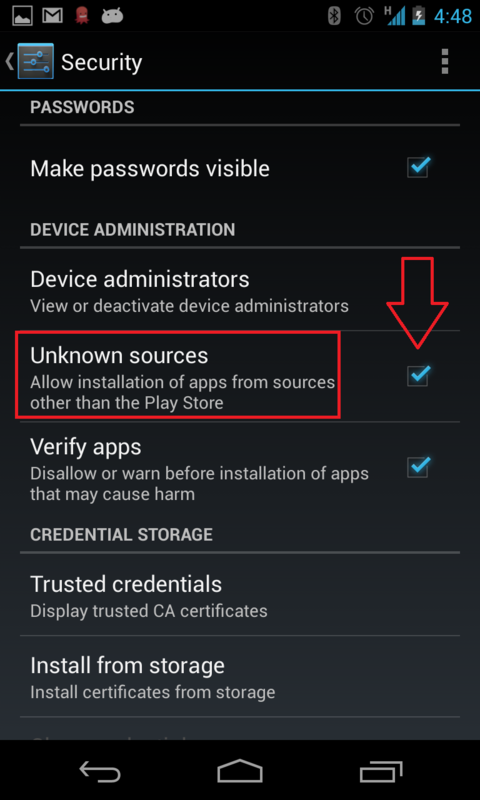 First, you need to allow your device to install application from unknown sources (not the normal Play Store). 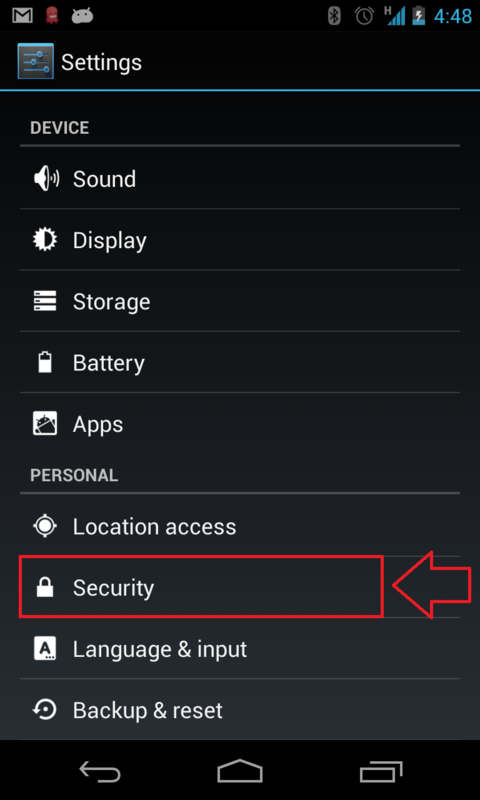 Open up your settings and go to either applications or security (this depends on what software version you are running, I am showing this to you in version 4.2), in my case it was security. Next, you want to check the box for Unknown Sources. 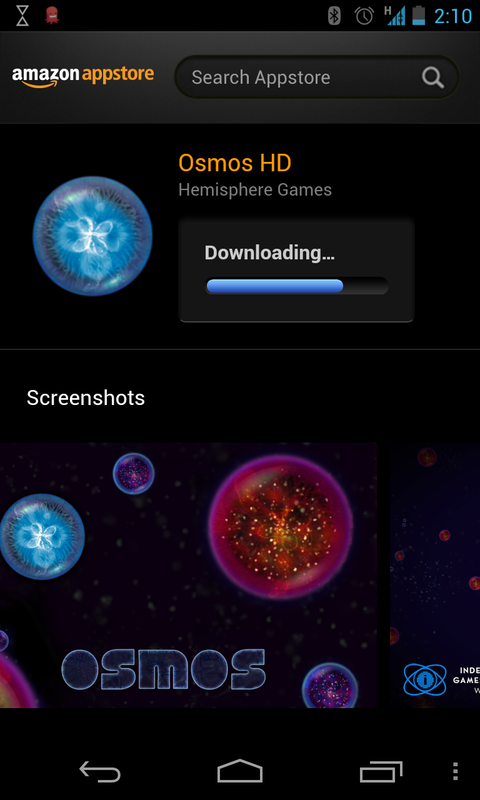 Once you have done this, you can proceed to the next step which is downloading and installing the application! Click on the link to Download the Amazon Appstore. 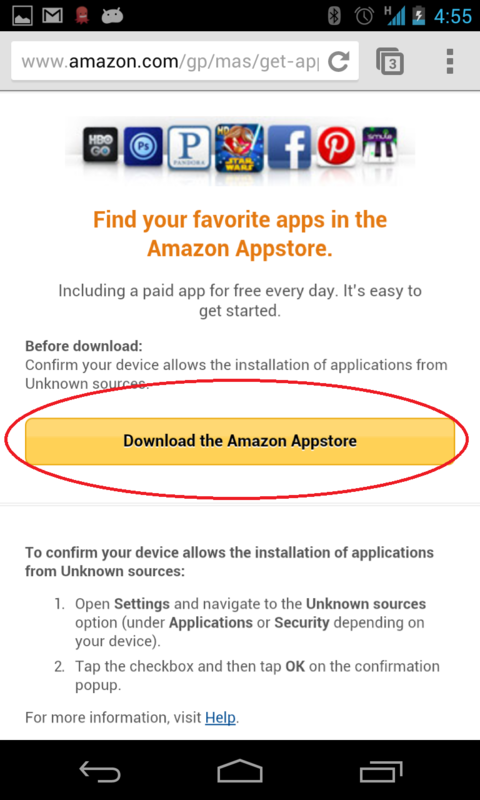 Once the download is complete, click on the AmazonApps-release.apk and click install. Now you can check this app every day and see what is available for free! At the time I wrote this article, Osmos HD was the free application, a very fun game! The following instructions apply to both our Windows 2008 IIS 7 servers & our Windows 2012 IIS 8 Servers. 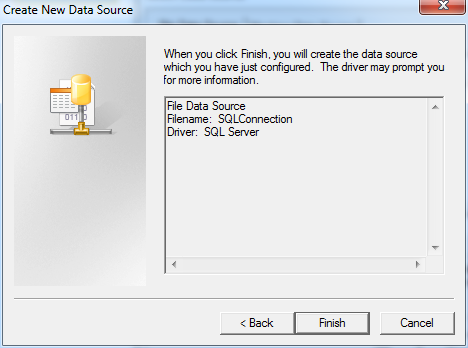 In this tutorial I’m going to show you how to back up your SQL database and web site files. 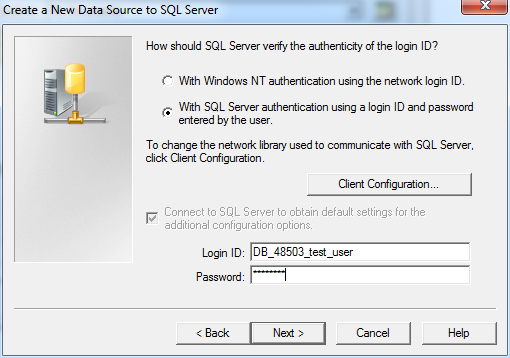 Then we’ll use the IIS Manager to back up your site and SQL Databases all in one shot. These instructions will place a .zip file locally on your computer for safe keeping. 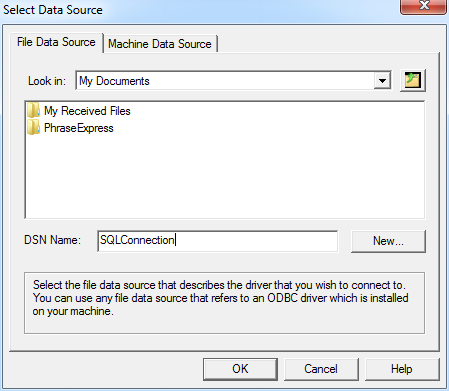 The .zip file will contain the .bak file of your SQL database. 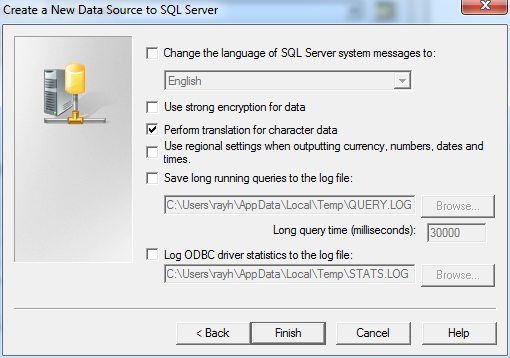 Step 1: Use our SQL backup tool in Control Panel to back up your SQL Database. 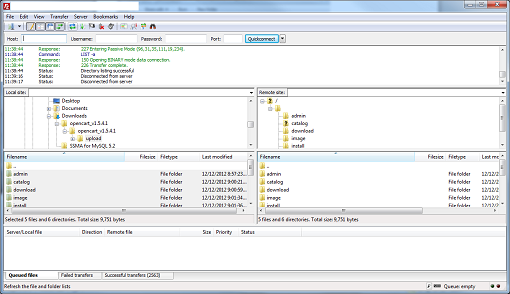 When using this tool the .bak file will be stored in your App_data directory. 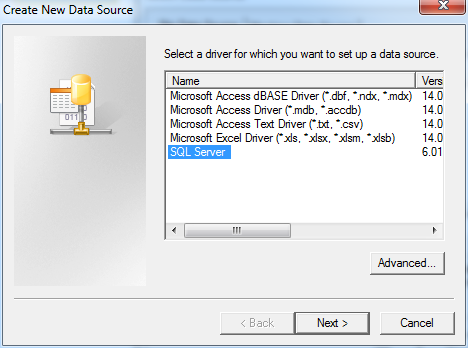 Please read our knowledge base article on how to use the backup SQL Tool in our control panel. 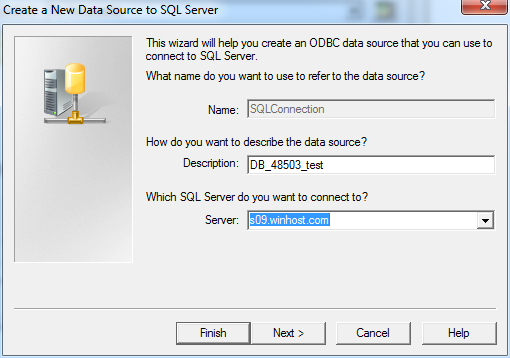 Step 2: Once you’ve created the .bak file in your App_data directory on your site account using the SQL backup tool in our control panel, you’re ready to connect to your site using IIS Manager. 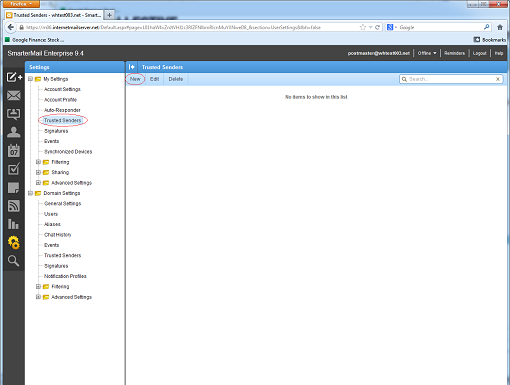 Please read our knowledge base article about Using the Microsoft IIS Manager. 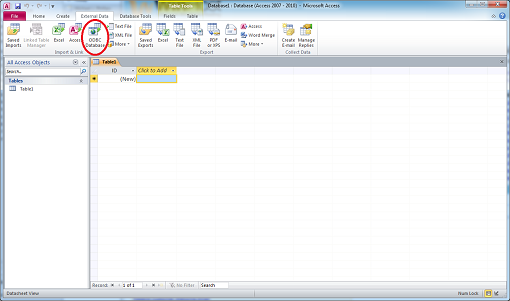 Step 4: In the Export Application Package window click the Next button (do not change any settings). Step 5: Click the Next button in the Select Parameters window (again, do not changing any settings). Step 6: Click the Browse… button and select a directory on your local computer (this is where the backup .zip file containing your site’s web files will be placed on your local computer). Select a file name with today’s date for your reference. Now click the Save button. 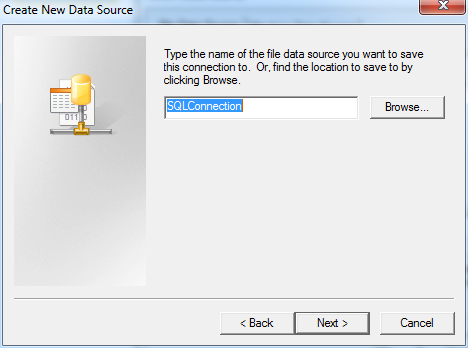 The .zip file that you saved locally will also contain the SQL database backup (.bak) file that you created when you used the SQL Backup tool in the control panel. It’s important to back up your SQL database at the same time as your web site files to maintain consistency for your site. If you ever need to fall back and restore your web site to a previous state from a certain date, you can use the same tool in IIS Manager, but this time you will need to select Import Application in the Deploy option in IIS Manager. 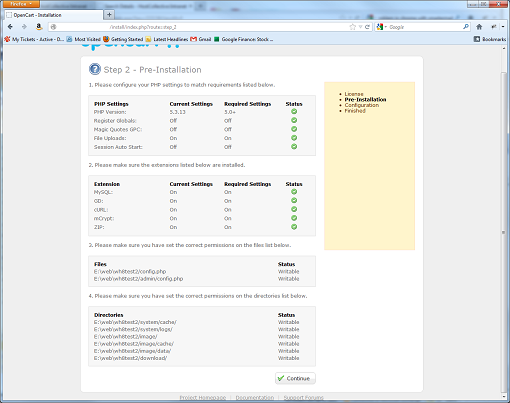 Step 1: Right click on your site in IIS Manager. 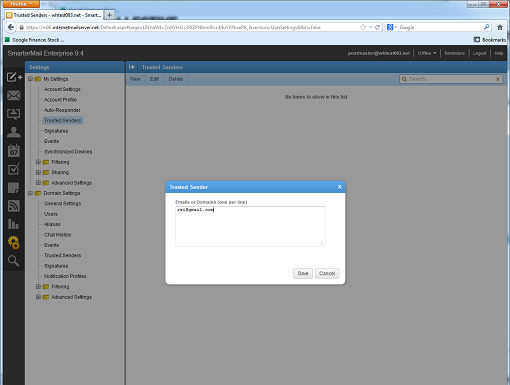 Select Deploy and click Import Application. 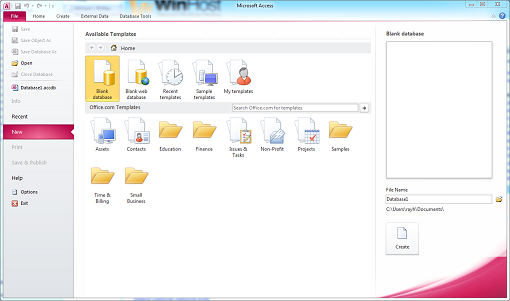 Step 2: Click the Browse… button and select the .zip file located on your computer of the web site backup you created in IIS Manager. Then click Next. Step 3: Do not change any settings in the Select The Contents of the Package box and click the Next button. Now click the Next button. Step 5: You will receive the following warning from IIS Manager: “This application will be installed into “HostingAccountDomain.com”. 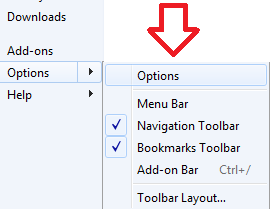 Most applications are usually installed into a folder beneath the root, such as “HostingAccountDomain.com/Blog” Are you sure?” Go ahead and click the OK button. 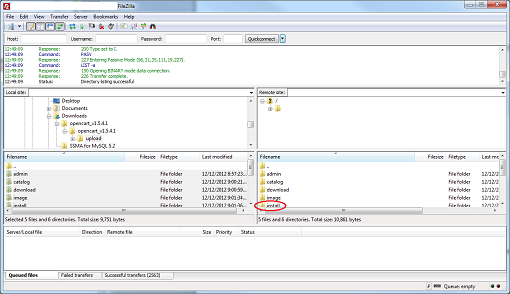 Step 6: In the next box, Overwrite Existing Files, choose the option, “Yes, delete all extra files and folders on the destination that are not in the application package.” This will delete any extra files or folders that don’t exist in the backup .zip folder (we’re choosing this option because you want to restore the entire site as it existed on the date that you created the .zip files). If you don’t wish to delete the extra files then select the option: “No, just append the files in the application package to the destination.” Now click the Next button. IIS Manager will now restore your site files to the state they were in when you created the .zip file. 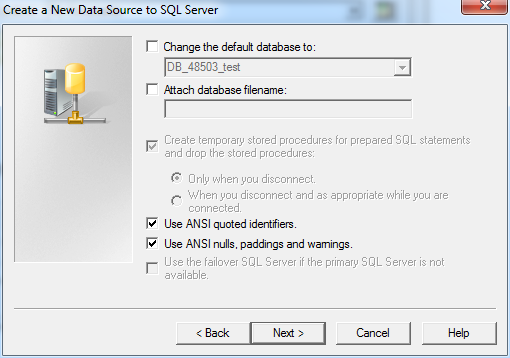 It will also contain your .bak file too, if you created the SQL backup first using the SQL Backup tool in the control panel on the day you created the .zip file in IIS Manager. 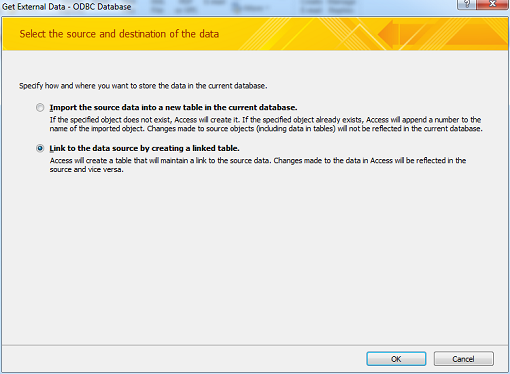 To restore the database, read our knowledge base article on how to restore your .bak file to the SQL database. 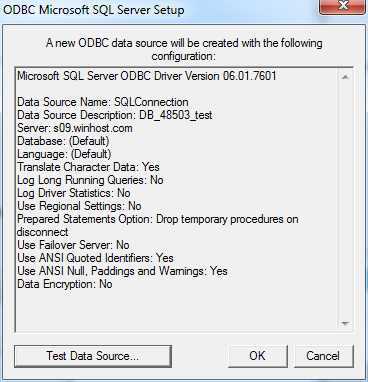 If you need instructions on backing up your MySQL database please read our blog post article: Using mysqldump to backup and restore your MySQL database/tables. One really cool thing about this tool in IIS Manager is that you can also use it to transfer your site to our Winhost web servers. Granted, that is only if your current host provides you with the ability to Export your site using IIS Manager. If they don’t, you should be at Winhost! Have you ever setup your smart phone to connect to a POP3 and/or SMTP server only to get errors? You looked through your email providers’ documentation and spoke with their tech support only to have them tell you that the problem is not on their end. Frustrating as it is, they are often right. The true culprit is typically your carrier. Often times they either restrict or obstruct certain ports. 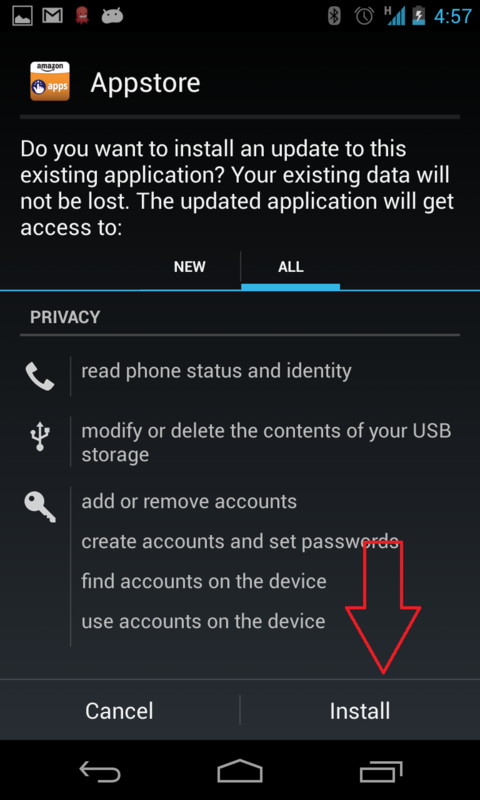 How to find if your Smart Phone is able to use these ports; you ask? Luckily for Android users, there are some nifty free apps you can download and install to perform some port checks for you. The specific one I would like to point out is the Android Net Swiss Tool (this was tested using a Galaxy S3). It’s very easy to use and comes in really handy when you’re wondering if the hot spot you are connected to or your phone carrier is obstructing specific ports. Once you have Net Swiss Tool installed, tap the icon. 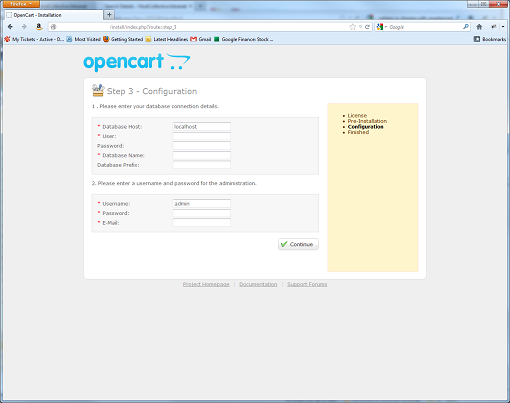 You will see on the top a drop down list where you can choose Portscan TCP. You have two options on how you can define the ports. The first and easiest method is to tap on the Port List button. 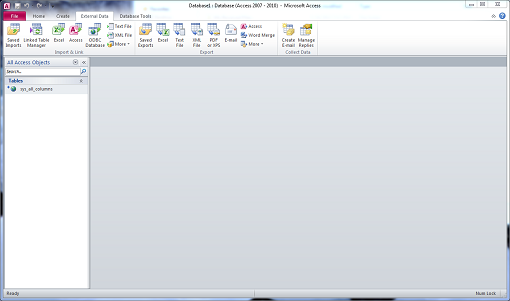 The second is to manually input the port numbers in the blank text box. When you manually type the ports you want to test, separate the port numbers by spaces not commas. Also pay close attention to the Timeout setting. Some servers may take longer then usual to respond back to a port check. If you’re Timeout setting is set too low, the app will assume the port is closed if it has not received a reply back within a short period of time. Tap the Test bar and you will see whether the port is open or not. 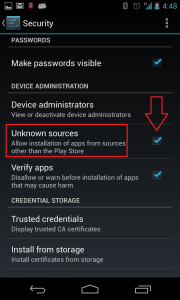 You will need to keep in mind that it will test the current backbone your phone is using at the time. Meaning if you are connected to WiFi, it is testing the ports through that WiFi. 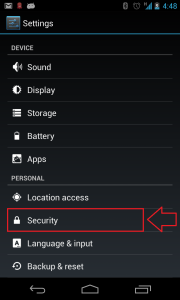 If you are away from any hot spots, then your phone is testing through your phone carrier’s backbone. 1. Log into SmarterMail with the email account you want to apply this setting to. 2. Click the Settings icon (2 cogs) on the menu to your left. 3. Expand the My Settings folder and click on Trusted Senders. 4. Click on the New button. 1. Enter the email addresses/domains you want to whitelist, line by line. 2. Click on the Save button, and you’re done! If you want this setting to be applied to all the email accounts in your domain, log in with the postmaster account instead, and use the Trusted Senders under Domain Settings. Did you know that Mozilla Firefox and Google Chrome like to display your passwords in plain text? No? Well, they sure do. If you want to see what I’m talking about, follow the steps below. Click on the Firefox Menu at the top left corner. Select Options, then click on Options. Click on the Security tab at the top. Click the Saved Passwords… button. This will open up the Saved Passwords box. Now click on Show Passwords Button. Did your jaw just hit the floor? I know mine did the first time I saw what Firefox was hiding from me all this time. Now let’s open up Google Chrome and click Settings. 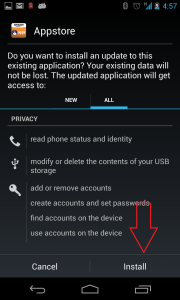 Look for the section Passwords and forms and click the Manage saved passwords link. Select the site where you saved your password and click Show button. Okay, I’m done with the surprises. So how did Firefox and Google Chrome get my passwords in the first place? To get the answer you must also answer this question: Have you ever seen the following notification in your web browser? 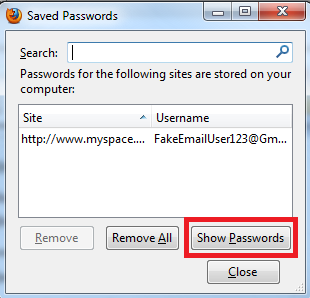 Whenever you clicked on the shiny button “Remember Password” in Firefox or “Save Password” in Chrome, the site username and password are saved within the web browser – and as you also saw – displayed in plain simple text. Anyone can walk up to your computer and take a quick look at your web browsers history/settings. Just imagine you’re at the office and you step away from your computer and a nosy/curious coworker gets the chance to take a look. That is why it’s important to always lock down your computer before you step away from your desk. Additionally, say you’re unlucky enough to have some malicious software installed on your computer which happens to allow the hacker gain remote control of your desktop. The hacker will only have to wait until you are away from your computer to check your saved passwords. What if you sent your computer out to a repair shop and they “just happened to” take a look at your saved passwords? It only takes a few seconds for them to snoop around on your computer and do who-knows-what with your credentials. There are a lot of different ways these passwords can be intercepted. This just happens to be one method of interception that can be avoided. So what’s the work-around and how do I keep my passwords safe? Fortunately there are plenty of third party plug-ins people use with their web browsers. Perhaps you can recommend what plug-in works best for you in the comment section below. I found a plugin called LastPass. With 254,540 users and 827 reviews just for the Firefox plugin alone seems to be a great alternative. Best thing about this plugin is that it also works with the Google Chrome web browser. 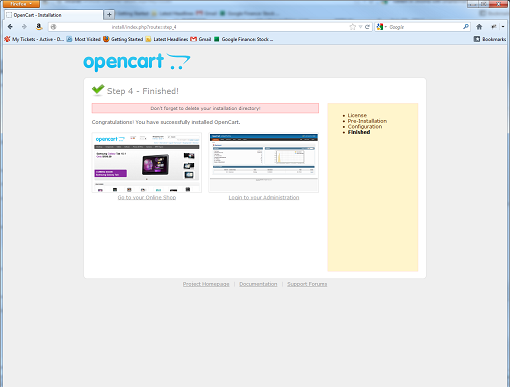 OpenCart is an open source PHP based ecommerce solution, and in this tutorial, I will show you how to get it up and running here at Winhost. 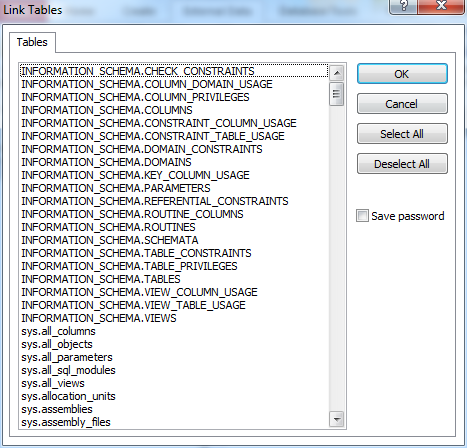 First, I suggest you create a MySQL database through the Control Panel. 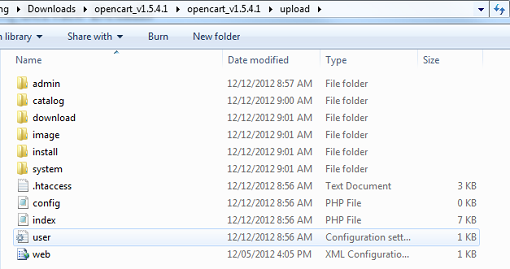 Next, you’ll need to obtain the source download from the OpenCart website. We rename the php.ini file to user.ini because the php.ini settings are global and cannot be accessed by an individual user. Please read our other blog for more information. If you want a list of settings that you can manipulate in the user.ini file, please see these links on the official PHP site and look at the Changeable column. Now browse to your site using either your domain name (if you have already set it up correctly) or Secondary Web URL to start the installation. 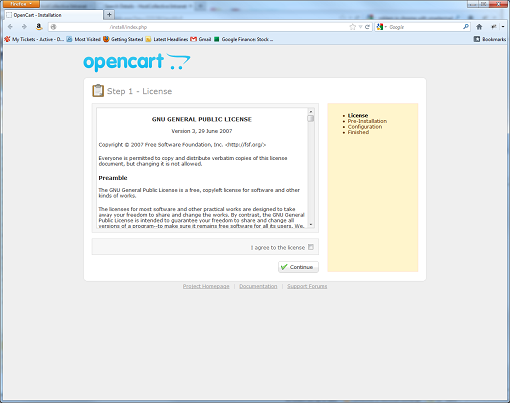 Check I agree to the license and the Continue button to proceed. After a PHP check, click on the Continue button to proceed. 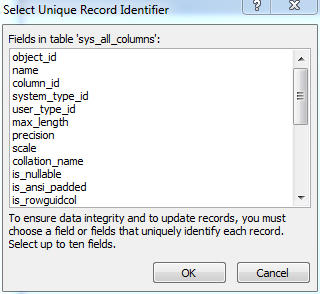 Enter the MySQL connection credentials you recorded earlier and fill out the information for the admin account. Click on the Continue button to proceed. The installation has been completed. The last thing you should do is to delete the /install directory using FTP. You can start developing your site or make other configuration changes.